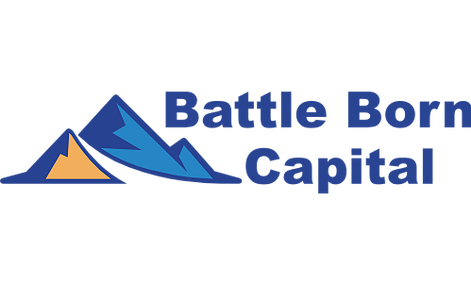 Battle Born Capital, LLC closes on a $600,000 first trust deed investment in Indian Springs, Nevada. 52% LTV based on current appraisal. 11.5% return to investors, interest paid monthly. Eighteen (18) month loan term. This loan was collateralized by a first trust deed on approximately 10.03 gross acres (7.64 net acres) located in Indian Springs, Nevada. The property is currently zoned R-3 (residential 18 dwelling units per gross acre) and has water and sewer lines to the property. 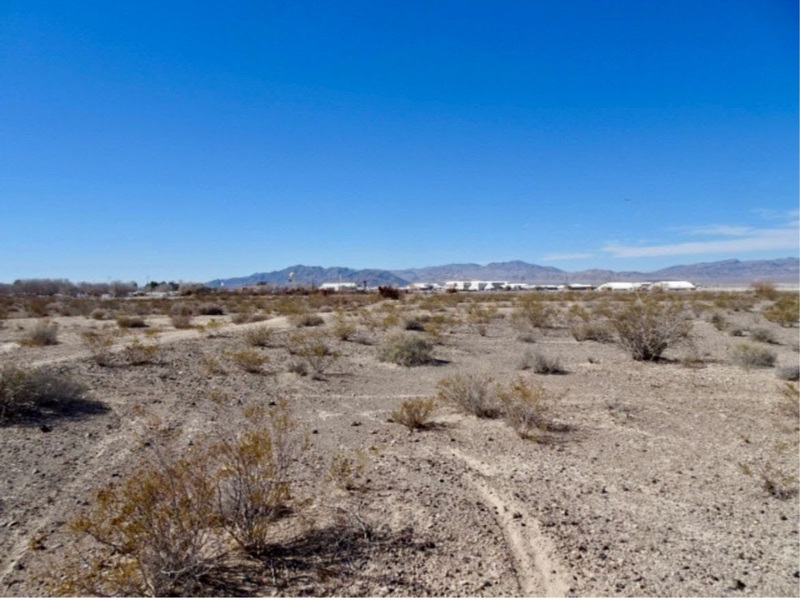 The property is adjacent to Indian Springs Commercial Core with 775 feet of frontage on U.S. Highway 95. The property is located in front of the proposed 180-unit (approximately) home development by Beazer Homes. To learn more about Battle Born Capital, LLC please visit our website at: www.battleborncap.com. Great News Piece on Indian Springs. Battleborn Capital LLC is a Las Vegas, Nevada mortgage broker specializing in hard money lending backed by trust deed investment. Investors own a proportional share of each trust deed. Money invested through a mortgage broker is not guaranteed to earn any interest or return and is not insured. Battle Born Capital provides links to external websites for convenience. We do not endorse nor are we responsible for their content, links, privacy, or securities policies. Request current investment opportunities package.